You only live once, buy the shoes! That’s my motto. But my other motto is sell your old shoes on Poshmark so you don’t go broke buying new shoes, ha ha! 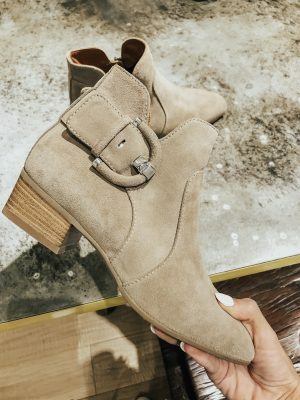 I’ve gone through the entire Nsale and here are my favorite shoes out of the bunch! First of all, keep in mind that if something is sold out, it will most likely come back in stock soon! It’s only two days into the sale and the sale doesn’t end until August 2nd. 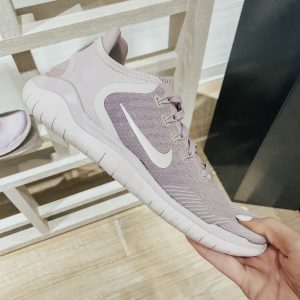 Second, if you see a shoe you like but wish it was in another color, be sure to click the link to see if it comes in a different color. Most come lots of colors! I’ve found some great booties but I will say that I’m not a huge fan of booties I can’t wear socks with. A lot of the booties that are popular right now have a larger side slit on the ankles and it’s just not my fave. I have not wearing socks with those types of shoes. I did link some of them but mostly these are going to be ankle booties that you can wear socks with! I purchased the first pair of booties. I love the Blondo and supposedly they’re waterproof too! I didn’t see a lot of heels but I’ve rounded up the ones that I loved! The first pair of leopard heels are adorable and they look comfy with that thick block heel! Mules were very popular last Fall and are still going strong this season! I love these first mules, and the leopard ones too! My list for things I needed from the Nsale this year included a pair of new sneakers. The savings on Nike and Adidas is so good during this sale and I’m not passing it up! I went to order the black Adidas last night but they’re already sold out. They will probably restock soon so I’ll have to keep a lookout! I hope you guys enjoyed this post and I hope it helps you out a little bit! If you have any questions please don’t hesitate to comment them below! Happy Shopping! 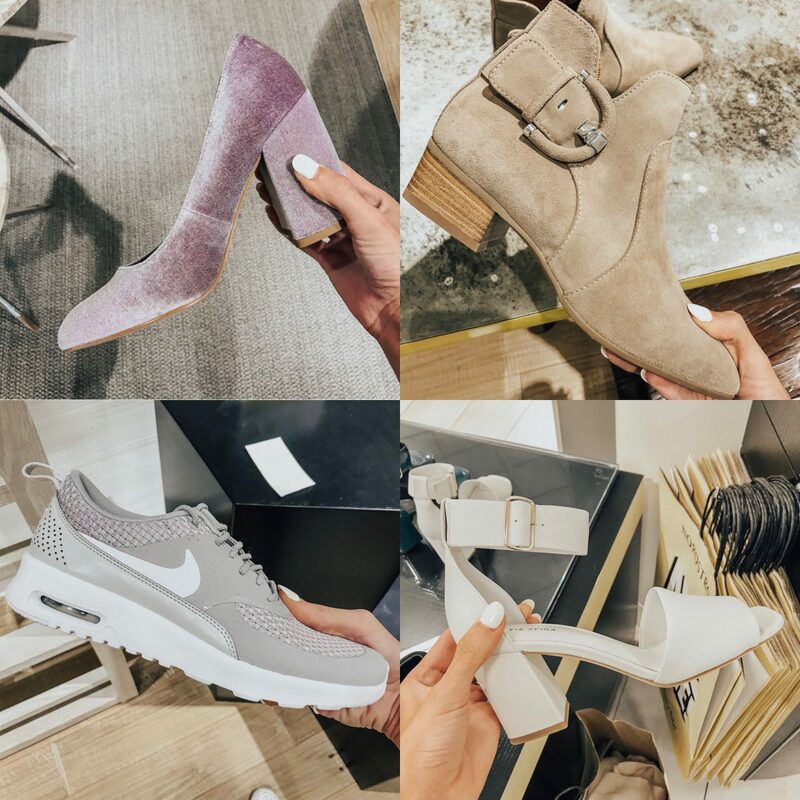 Next Post $500 Nordstrom Giveaway + More Great Picks!